Use the City's Public Transportation for getting around the City. Looking for parking information? Most attractions in Harrisonburg offer parking lots, but for parking downtown, view the downtown parking map. Visit the Places page for an interactive map to get directions to a city office, park, polling location, or fire station. You may also contact the city department you are looking to get to. Trying to get to Harrisonburg from another town, city, state, or country? From Virginia: 511 Traffic and Travel Information view traffic conditions by region. Harrisonburg is in the "Northwestern region". Are you from another state or country? Considering flying to the area? 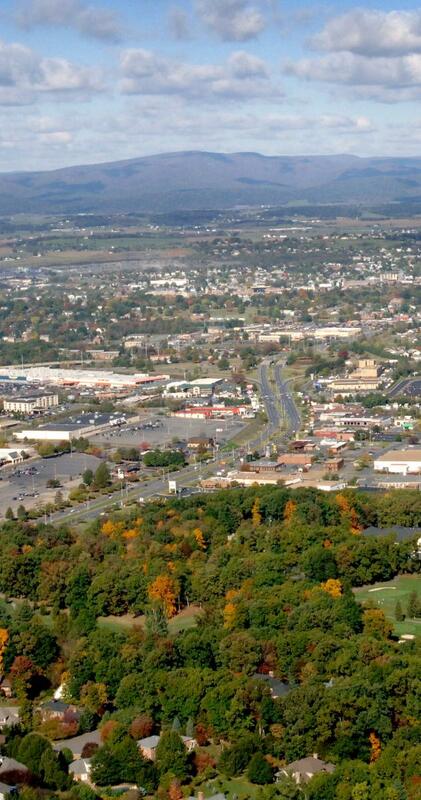 The closest local airport is Shenandoah Valley Regional Airport (SHD). Other nearby airports include: Charlottesville-Albemarle Airport (CHO), Roanoke Regional Airport (ROA), Richmond International Airport (RIC), and Washington Dulles International Airport (IAD). For a list of Amtrak, car rentals, taxi services, shuttles, and other travel information, please visit the Travel Information page provided by Harrisonburg Tourism. 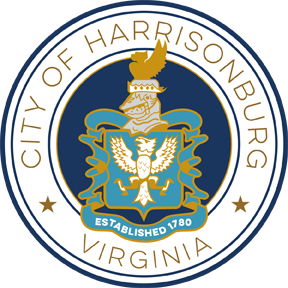 View City of Harrisonburg in a larger map.